Stork bites and angel kisses are a common type of birthmark seen in newborns. These salmon-colored patches are temporary and benign. They usually appear more clearly when the child gets upset or screams. These marks occur in nearly half of all newborns, due to a stretched out (dilated) blood vessels under thin skin. This is why it becomes darker or lighter, when the child cries, when temperature changes or when you put pressure on it. Stork bites in the face tend to disappear spontaneously during the first years of life. 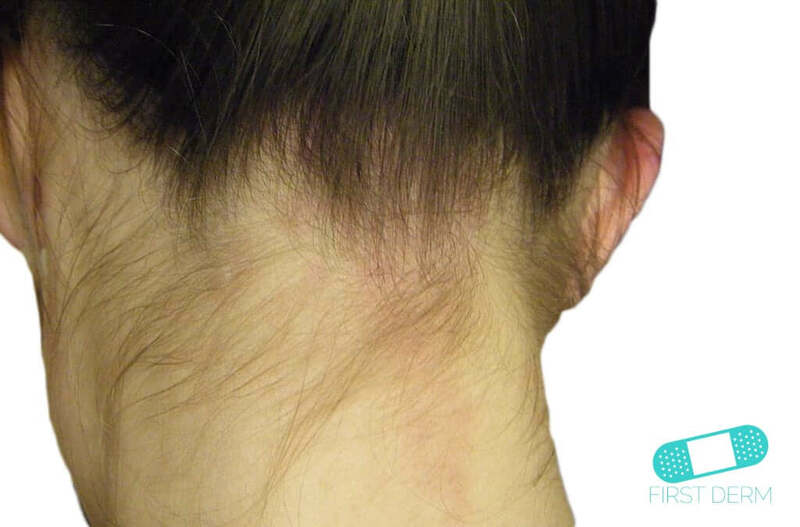 However, stork bites in the neck could remain for a longer period of time or become permanent. Stork bites manifest themselves as salmon-colored patches on the forehead, eyelids and neck. They can also appear on the back, legs and arms. The marks are usually flat and in irregular shapes. However, some of them may appear as a bump. The size varies as well. A newborn’s appearance changes as the skin develops and thickens. More than 95 percent of stork bite birthmarks lighten and fade away completely. Do not blame yourself or think there is anything you could have done differently while pregnant. 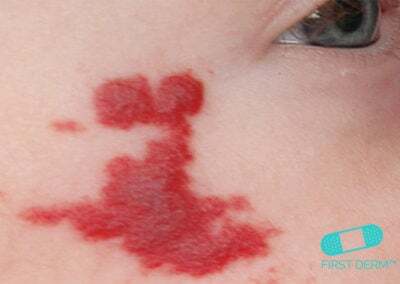 Birthmarks are extremely common and over 95 percent of stork bites lighten and fade away completely. There are no known cause to the birthmarks, thus no way to prevent them. It is important to get your newborn’s skin checked out if an unknown mark appears spontaneously. 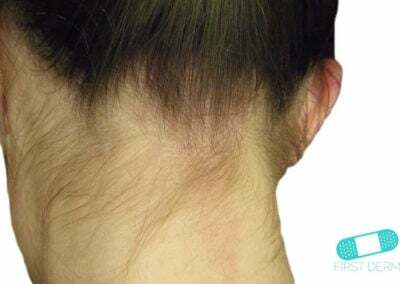 You may want to make sure it is a stork bite or birthmark and not a skin disorder.  However, if you are sure the patch is a birthmark, no medical attention is necessary. If a large birthmark does not disappear after several years, you may consider laser treatment. It can reduce the size and appearance of a stork bite. Laser treatments target the blood vessels underneath the skin. They are painless and effective, but can take more than one treatment to receive the desired results. 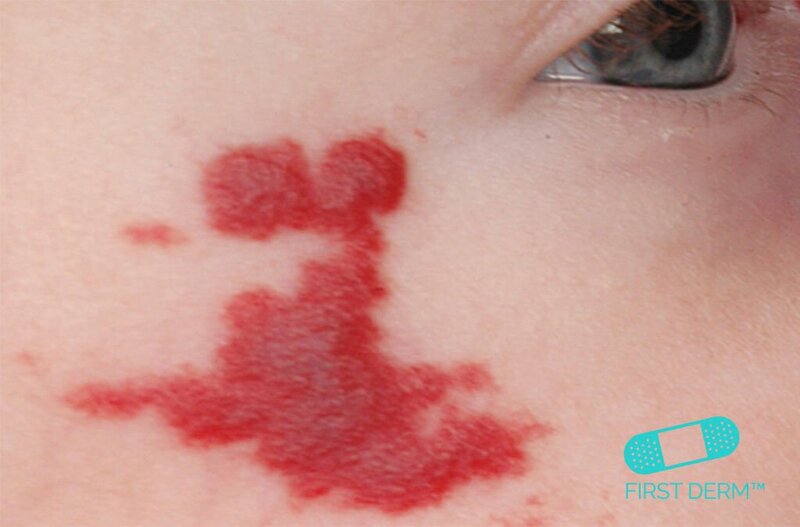 If you decide against laser treatments, your child may be able to camouflage the birthmark with makeup later in life.